Vitamin C has been a known essential nutrient for tissue repair and one of the safest and most effective medicines since its discovery in 1912. And now vitamin C has a new feather to add to its already impressive cap: skin protector. 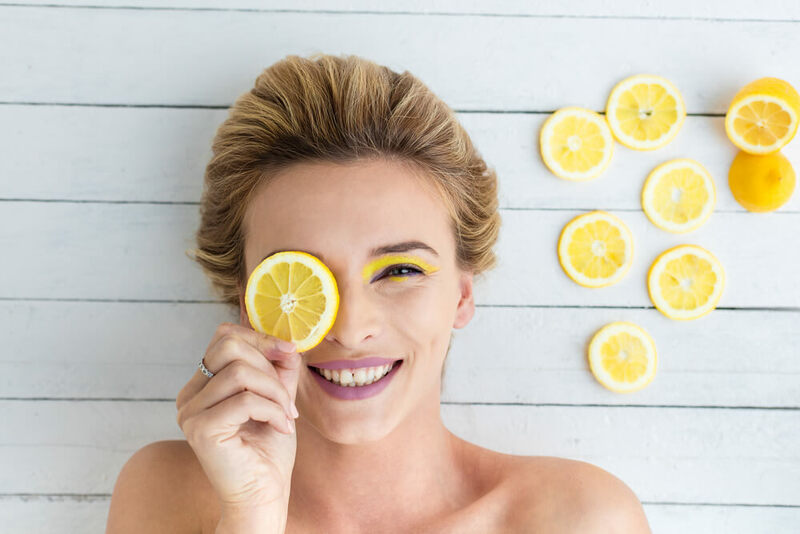 Besides being a major player in protecting skin against UVA and UVB exposure, vitamin C can also lighten and brighten skin tone. Gross reveals, “It works directly on the mechanism that causes uneven skin tone sun spots, melasma, and hyperpigmentation.” Dr. Engelmen recommends starting applying a moisturizer with an antioxidant complex at a young age.